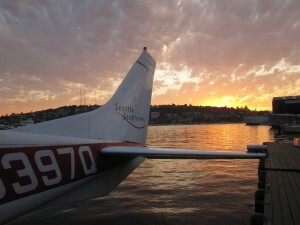 ← Tony Bourdain at Seattle Seaplanes! 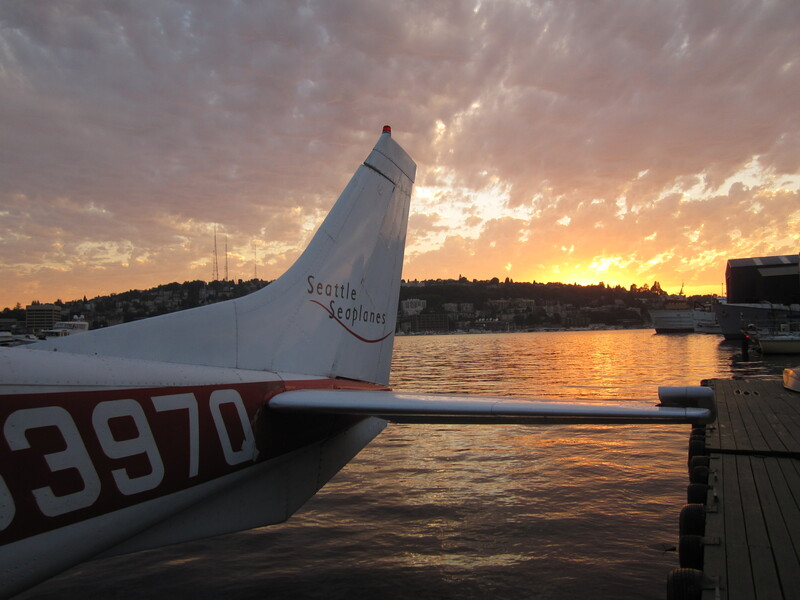 It’s busy season for us here at Seattle Seaplanes. 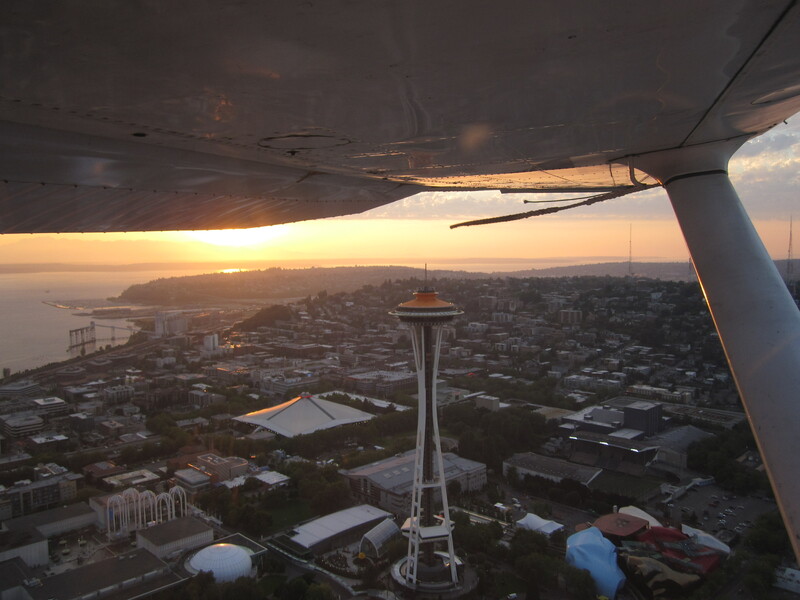 We’re flying scenic flights, giving lessons, and flying to all parts of the greater Puget Sound region on charter flights. I’m loving meeting all these new people! Here are a few images from this glorious summer. 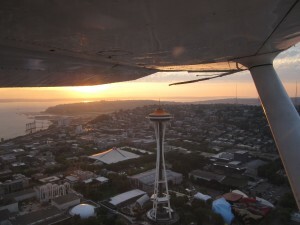 Come fly with us and see it for yourself! 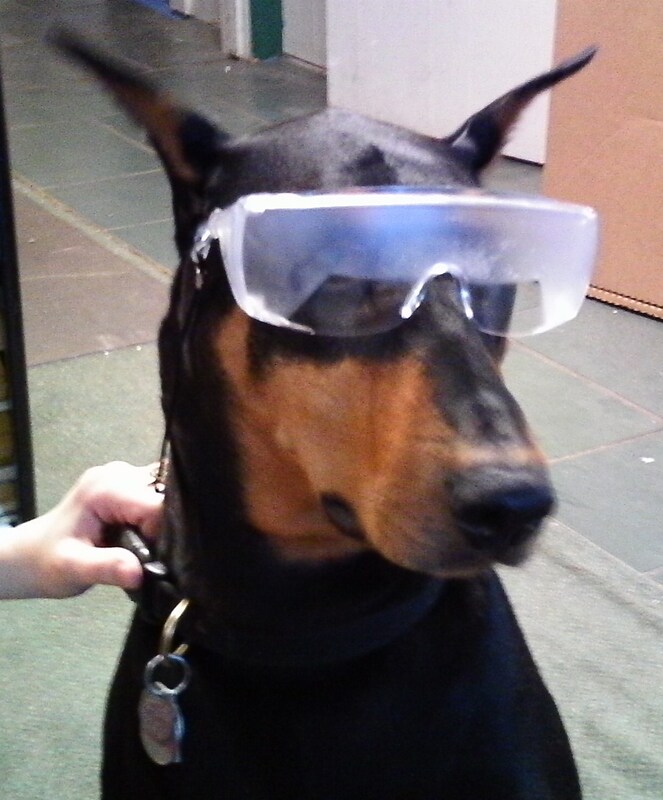 This entry was posted in Destinations, Flight Training, Lake Union, Toby and tagged doberman, lake union, seaplanes, seattle. Bookmark the permalink. Everything good with dad and mom? I know , I know…..dad can be a little crotchety sometimes he’s a good guy at heart. No don’t go there Tobs, I’m sure he’s trying to lose some weight. I’m sure mom is taking good of him and watching what he eats. Anyways tell mom and dad and everyone at the office I said hello.